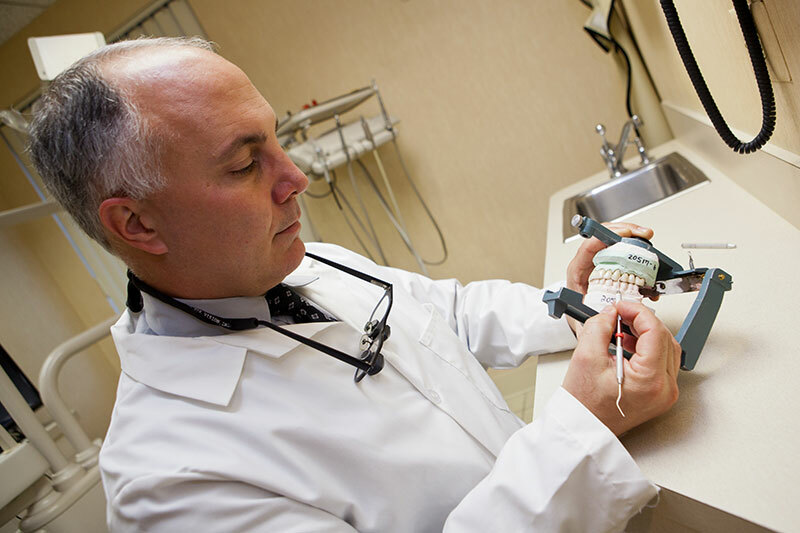 Quality and Prosthodontics Go Hand-in-Hand. Quality is a word common in everybody's vocabulary and a label applied under a wide range of circumstances. One definition from the Merriam-Webster Dictionary defines the term as the "degree of excellence." The Oxford Dictionary describes it as "the standard of something as measured against other things of a similar kind: the degree of excellence of something." Note how the word excellence is common to both definitions. So why are quality and excellence so important to the dental profession and prosthodontics, in particular? We now live in a world where dental laboratories may employ "unregulated off shore laboratories" with "a lack of disclosure…relative to the material content or country of origin of dental prostheses…" And dental laboratories report an increase in "external nonconformance" characterized by "inadequate or unacceptable tooth preparation designs, impressions, work authorizations, etc." Prosthodontists, by virtue of their training and experience, are taught a wide range of clinical and laboratory procedures where each step in the fabrication process is evaluated for quality and accuracy. When end results fail to reach their expectations, prosthodontists are taught to immediately take corrective action, repeat a procedure or in some cases, start over because the outcome has not reached their targeted "degree of excellence." If you are a patient in a dental office reading this article, you very well may be seen by a prosthodontist who is not only highly trained and experienced, but a supporting member of the American College of Prosthodontists. The ACP is committed to the promotion of "quality" or excellence within the specialty of prosthodontics and dentistry at large. Because prosthodontists work hand in hand with dental laboratory professionals and know the limitations of dental materials and technical procedures, they may have a state-of-the-art in-office laboratory overseen by trained dental technicians. Still other prosthodontists develop strong partnerships with quality-focused external dental laboratories offering the latest in technical support and a wide range of materials. Regardless of the setting, you will likely find the hallmark of a prosthodontic practice to be excellence in patient treatment and, in turn, an expectation of quality dental laboratory support. It may be fair to say that to a prosthodontist it is not so much the destination as it is the journey. In other words, quality is not an end product, but an outcome built on a series of successes.